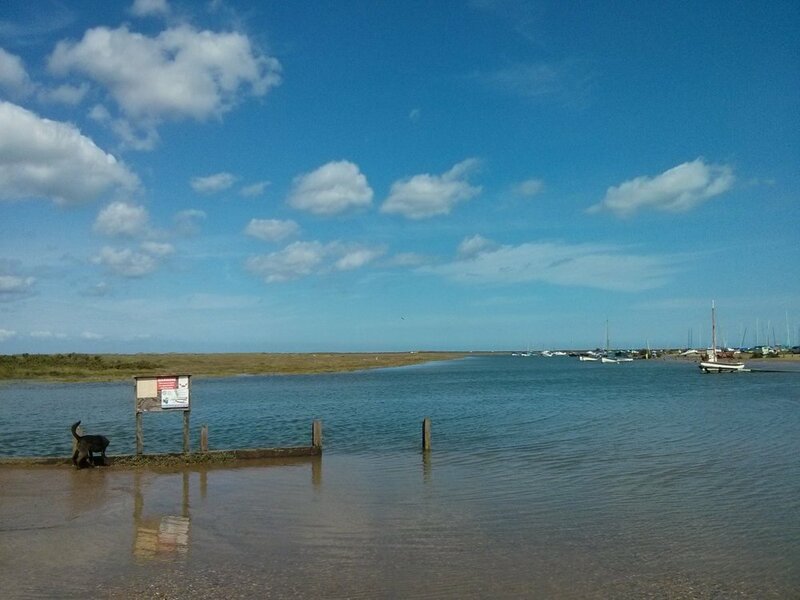 Back from a few days on the North Norfolk coast. I went out and made drawings each morning and have ideas for a few paintings from some of these. I will post the paintings if and when they start to happen.